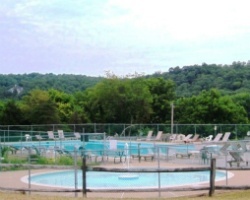 *North Fork Resort*, a privately owned campground, is located 69 miles west of Washington, D.C., on a mile-long shoreline of the beautiful Shenandoah River near the northern end of Skyline Drive. 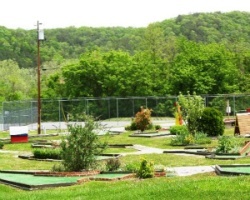 At North Fork, you are just minutes away from Skyline Caverns and the famed Drive. 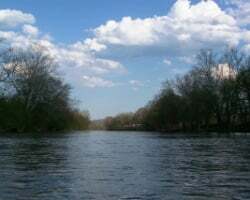 Favorite activities are fishing the Shenandoah and hunting in George Washington National Forest (Massanutten Mountain). Favorite tours are the Confederate Museum, Civil War Battlefields, the National Park, and the monuments in Washington, D.C.. North Fork is open year-round. George Washington National Forest adjoins the property. The north entrance to Shenandoah National Park with world-famous Skyline Drive is about five miles from the resort. Skyline Caverns are also about five miles away. Numerous Civil War battlefields and museums are close by. Washington D.C. is approximately 65 miles away. 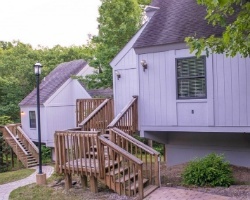 Nestled in peaceful Shenandoah Valley, bordered by the Blue Ridge mountains to the east and south and the majestic Massanutten Mountain Range to the west, *Skyline Ranch Resort* is a perfect family vacation spot. On-site amenities include badminton, volleyball, basketball, biking, horseshoes, ping pong, swimming and horseback riding. Nearby, guests will find boat docks and rentals, fishing, and a variety of water sports. Hiking and spelunking are popular in this area, and nearby shopping areas and eateries are sure to please. Special attractions in this area include Skyline and Luray Caverns, George Washington National Forest, Oasis Winery, and the famous Shenandoah River. Washington, D.C., is 66 miles away. 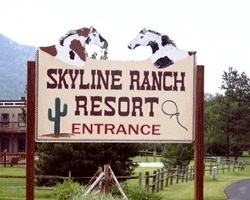 You will love your stay at the Skyline Ranch Resort, rich in history and fun! To discover more about this wonderful campground resort, visit www.skylineranchresort.com and www.hikercentral.com/campgrounds/112548.html. Fun family-friendly campground! 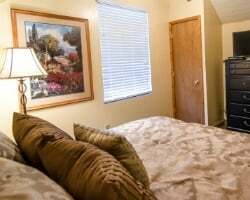 Enjoy safe, clean and comfortable accommodations! Inquire for details! 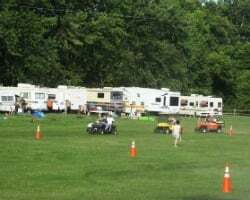 Scenic & fun campground on the Shenandoah River! Yearly usage in floating weeks! Make an offer & enjoy the great outdoors! Adventurous campground on the Shenandoah River! Floating week at this scenic, ranch style resort! Buyer may receive a title fee credit, inquire for details! Unlimited floating weeks! Clean title transfer! All fees paid to date usage can start after closing! Biennial even red season week 21! 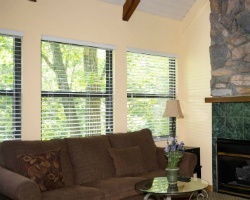 Close to Shenandoah National park! Buyer May Receive A Title Fee Credit, Inquire For Details! Annual floating week! Outdoor lover's paradise! Scenic campground on the Shenandoah River! Charter membership with unlimited usage in floating weeks! See details inside & make offer! 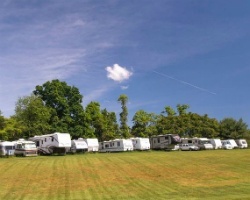 Rare campground resale in the Shenandoah Mountains! Perfect family vacation spot to make a lifetime of memories! Annual trips to this Scenic Campground On The Shenandoah River! Enjoy unlimited floating weeks! Peaceful and scenic campground on the Shenandoah River! Inquire for details!